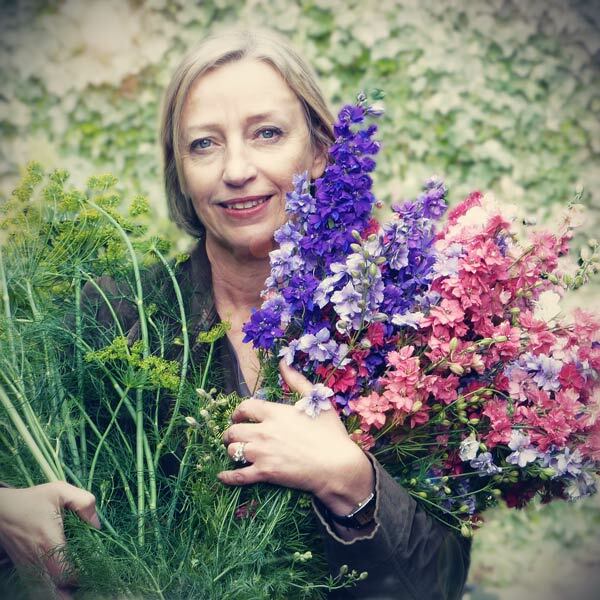 Catherine Young is the founder of Rose and Grace and is a floral designer with more than fourteen years experience of creating stunning wedding flower designs, catering for clients in the Cotswolds, South Oxfordshire and London. Specialising in wedding flower designs, she also has worked with companies to design displays for shop windows and special occasions. She has helped win silver-gilt and silver medals at the Malvern show for Cotswold Garden Flowers by designing their show gardens. Her skills also extend to house styling and arranging floral displays for special occasions and events. Moving to the Cotswolds around four years ago, Catherine Young is a highly creative florist, having previously worked as a designer in the fashion industry and an interior stylist before turning to her attentions to floristry. She has always worked with a natural designer's skill in interpreting other peoples thoughts and ideas into beautiful designs. It is this background that makes Rose and Grace flowers so special. Combining her flair for colour and form with her designer's eye for detail and extensive knowledge of all things floral you can be assured that you will be delighted with your ideas for your wedding flowers, lovingly translated by Rose and Grace. The name, "Rose and Grace" is taken from Catherine's two daughters, Helena Rose and Grace. 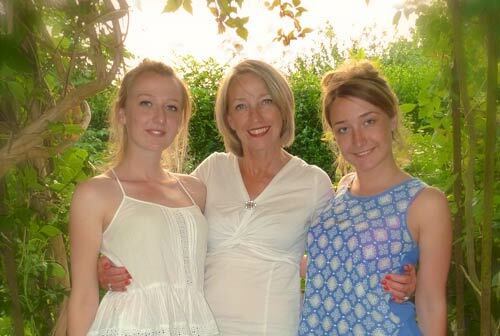 They are always happy to help at weekends and busy times under Catherine's close direction and have inherited their mother's natural affinity for flowers. Or to request a free, no-obligation, consultation, please contact us now by ringing our Badsey flower studio on 01386 832120 or 07771 776173. Alternatively, complete our simple wedding flowers contact form and we will get back in touch as soon as possible. Follow this link to return to the HOME PAGE to think more about your wedding flower ideas.